Where else can you train? 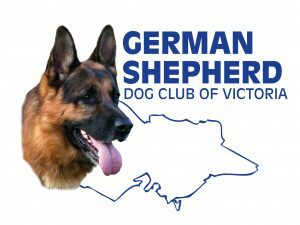 You can train at any of the 11 Training Branches of the GSDCV, all of which are run by volunteers. These Branches are located throughout metropolitan Melbourne as well as regional Victoria. Branches are open on either Saturday afternoons or Sunday mornings for dog training. You can train at more than one branch if time permits or your location changes.